Wild Solutions urges us to protect the biological wealth of our Earth from destructive human activity. 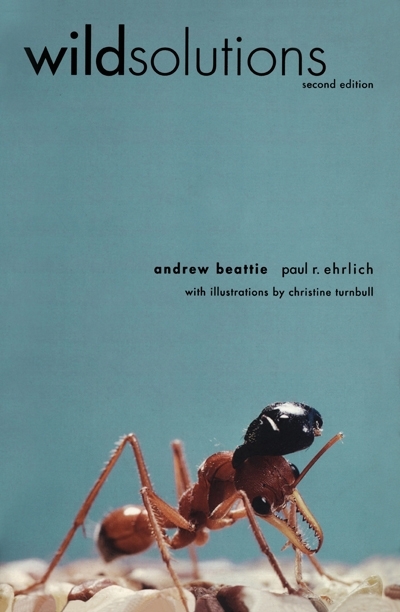 In this fascinating and abundantly illustrated book, two eminent ecologists explain how the millions of species living on Earth -- some microscopic, some obscure, many threatened -- not only help keep us alive but also hold possibilities for previously unimagined products, medicines, and even industries. 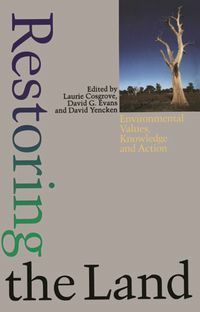 In an Afterword written especially for this edition, the authors consider the impact of two revolutions now taking place: the increasing rate at which we are discovering new species because of new technology available to us and the accelarating rate at which we are losing biological diversity. 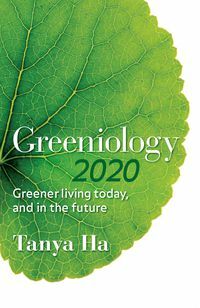 Also reviewed and summarized are many "new" wild solutions, such as innocative approaches to the discovery of pharmaceuticals, the "lotus effect", the ever-growing importance of bacteria, molecular biomimetics, ecological restoration, and robotics. 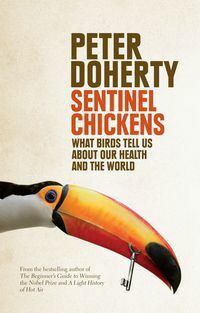 "An easy read, generating a momentum of energy and excitement about the potential of the natural world to solve many of the problems that face us." 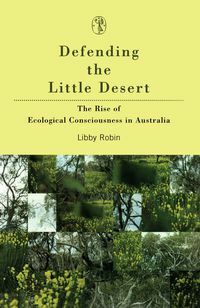 "An engaging book clearly intended to impress upon a lay audience the practical value of biological diversity ... An outstanding work."